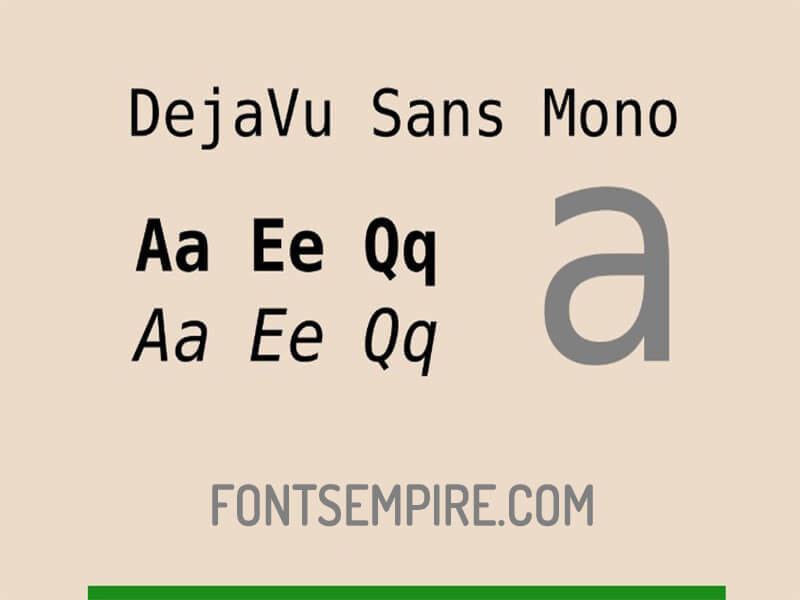 Dejavu Sans Mono Font is a splendid sans serif font family. It comes in a variety of highly legible text forms. 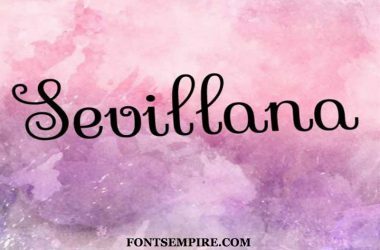 DejaVu Fonts took the charge for designing and releasing it for the first time. This sans serif typeface comprises four elegant text styles along with attractive glimpses. Styles include Mono book, Oblique, Bold, and Bold Oblique. 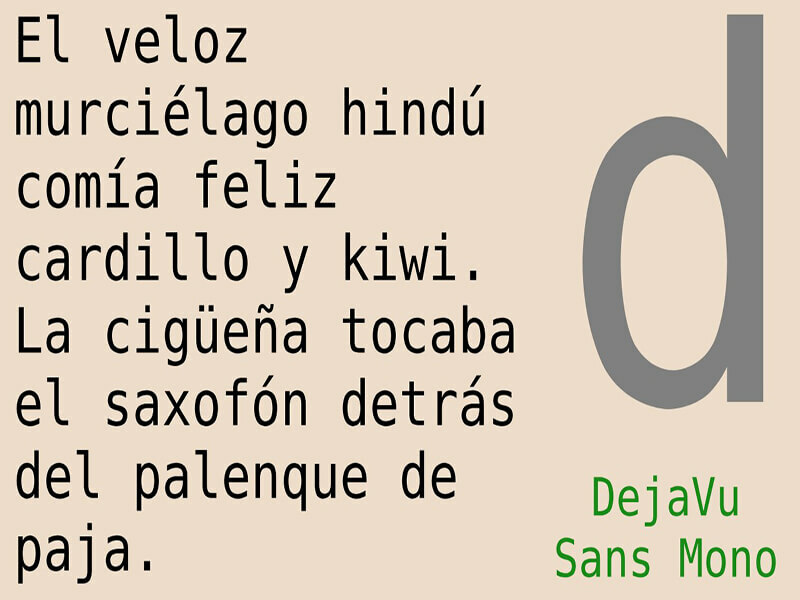 DejaVu Sans Mono features a wide range of letters, characters and punctuations marks. Top rated development software like Sublime is also allowing using this font as their default lettering. That shows the versatility and keen features of this ideal font. 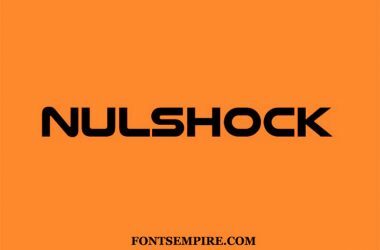 The most important aspect about this font family is that it is totally free for personal as well as for the commercial uses. Many of the designers are using for their regular designing approaches as well. 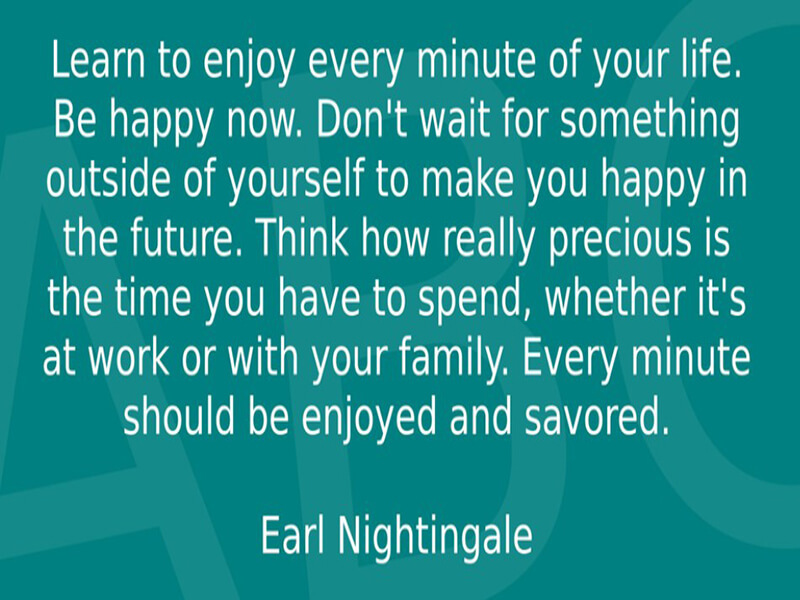 It is your time to use!! 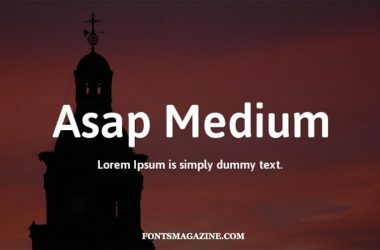 You can use this elegant font in the composition of a whole book, designing a logo surface, banners images, facebook post, labels texture, posters, banners, and other related stuff as well. Download it now and use it where ever you want. 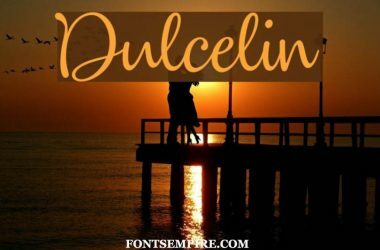 We wish this typeface will serve you in a great way and your clients or audiences will be satisfied too. Just in case you have any issue in your mind or have a question for us then write your comments below. 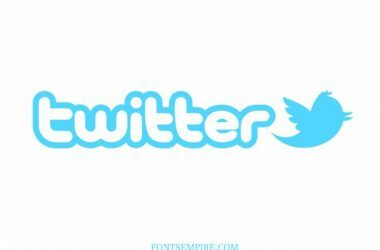 Also, share this splendid font with your friends and colleagues at your social networks if possible.